 The Georgian Bay Biosphere Reserves work would not be possible with the many volunteers from all walks of life who get involved. Please fill out this Volunteer Application Form if you’re interested in volunteering with any of our program areas. Our Board of Directors and various committees are all volunteer-led, and often in need of new members who want to share their skills and passion.